Are you one of the many today that find it relaxing to spend outdoors but wish you could to that without getting attacked by pesky flies, mosquitios and other insects? Then you have most likely considered adding a screen room to your home. 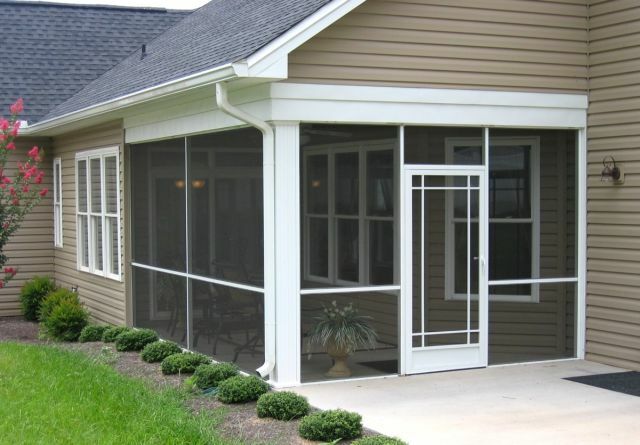 Why is the screen door the most important option to consider? There is no telling how many times the screen door you select will be opened and closed each day (especially if you have kids or pets.) You want one that will hold up and not have to be replaced in a year or two! 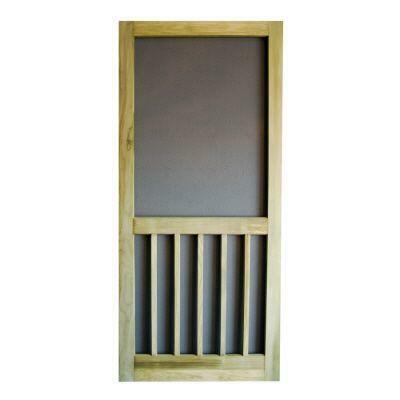 Screen doors are manufactured with a variety of materials, and sometimes it can be hard to choose (or find) the right screen door for your needs. They have a natural feel and can be painted to match just about any color but over time they don’t seal well and require the most maintenance. Painting or staining is required on a regular basis and screen repair can be tricky. Less maintenance than wood because they don’t require painting or staining. Warping can be a problem especially if exposed to direct sunlight. Screen repairs are common. 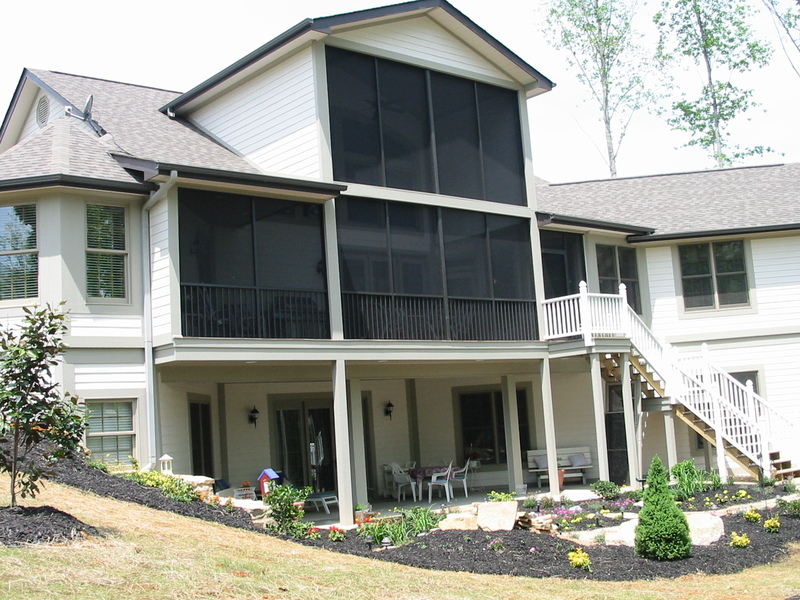 Choosing the right screen door is often overlooked but the right choice can make a big difference in how much you enjoy your screen room over the years.